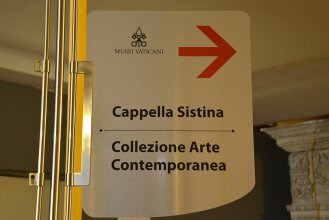 A unique opportunity to visit the Vatican Museums with an expert guide and to discover the Chapel of Nicholas V with an exclusive opening! Reservation can not be modified, cancelled or refunded under any circumstances. Children between 6 and 17 years of age. 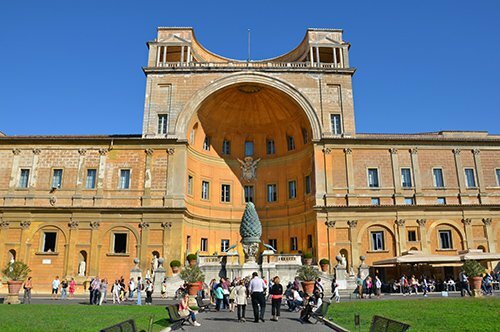 Visit the main areas of the Vatican Museums with a private guide. Skip the line entrance to the Vatican Museums and enjoy the tour. 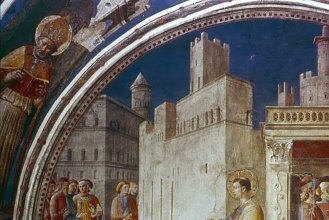 Admire the Chapel of Nicholas V with an extraordinary and exclusive opening included in the tour. Some halls of the Vatican Museums are usually closed to the public. 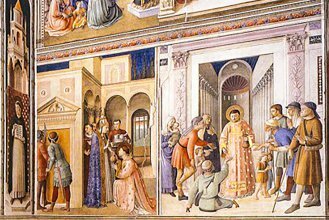 With this private tour you will finally discover one of the most beautiful areas of the Museums: the Chapel of Nicholas V. With an extraordinary opening you can visit exclusively the private Chapel of Nicholas V, famous for its wonderful frescoes by Fra Angelico and Benozzo Gozzoli. The meeting point with the guide will be communicated on your voucher. Remember to arrive 15 minutes before the booked time. The guide will have a sign with your name. Do not follow the line. Do not go to the entrance alone. 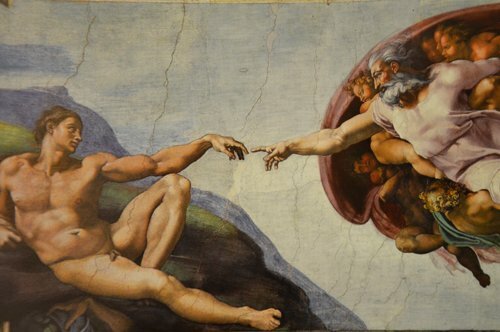 TuscanyAll.com is not responsible for any delays related to the unforeseen or inefficiency of the Vatican Museums. 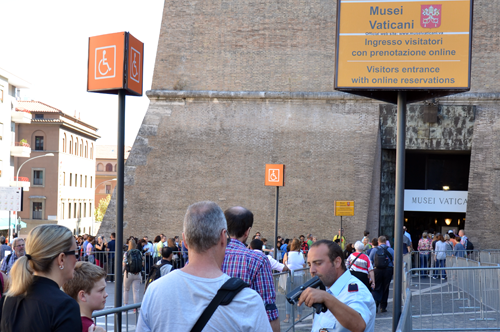 The Vatican Museums are subject to security controls at the entrance, you may have to wait in the metal detectors line for security reasons. Remember you must show an identity document at the entrance, in case of having reduced price tickets. The entrance to the holy sites is allowed only with proper clothing (it is forbidden sleeveless shirts, shorts, miniskirts, hats). 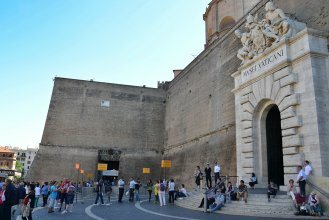 The entrance to the closed ward may change or be canceled due to unforeseen activities related to the Holy See. Up to 20 people can participate in the visit. 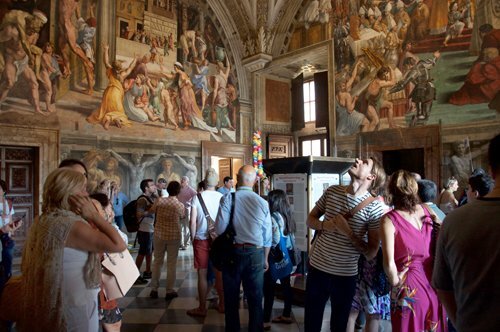 Two wards of the Vatican Museums closed to the public await you for a special and exclusive opening! 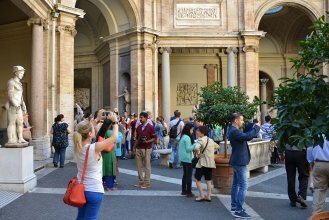 Book your private tour and discover the Hidden Vatican with an expert guide! 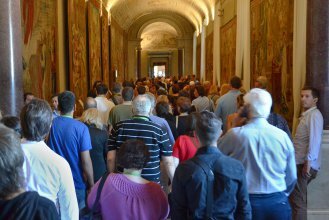 Take advantage of the evening opening of the Vatican Museums and visit them with a private guide! Avoid the long waits at the museum entrance by booking your own private guide! 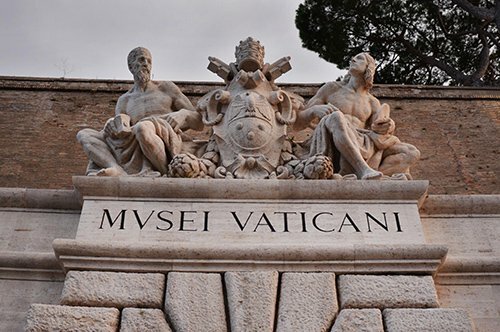 Dedicate a day to discover the Vatican! 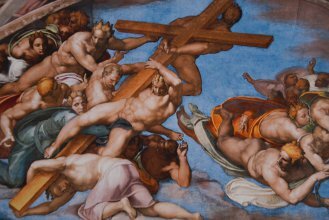 Avoid the queue at the Vatican Museums and visit them with an expert guide! 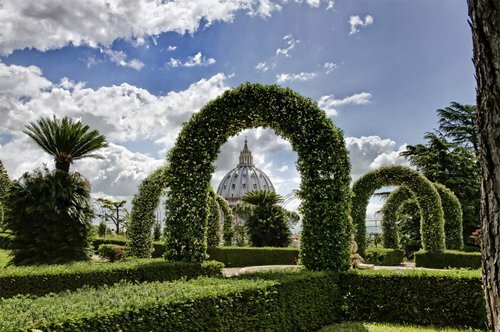 Visit the Vatican Gardens with a licensed guide! 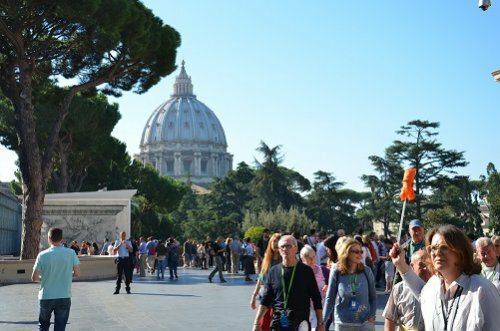 A guide just for you, priority entrance to the Vatican Museums and St. Peter's Basilica, do not miss the perfect tour! 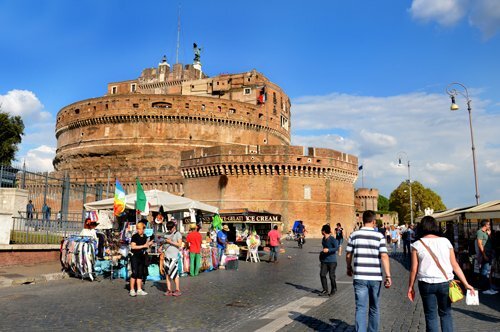 Choose the schedule you prefer and visit the Vatican Museums without queuing! 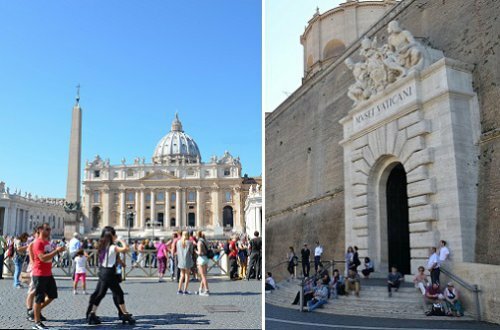 Take advantage of this tour to visit the Vatican Museums and St. Peter's Basilica with no queue at a special price! Rely on our entrance assistance service to quickly access the museums! 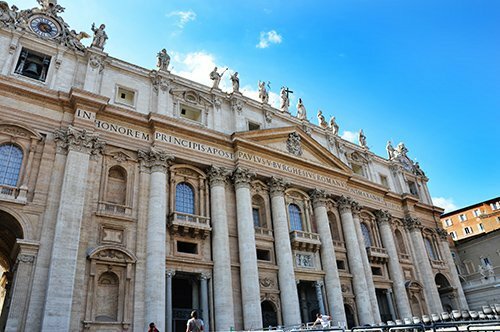 Get into the St. Peter's Basilica with no wait dedicated access and admire it with your private guide! 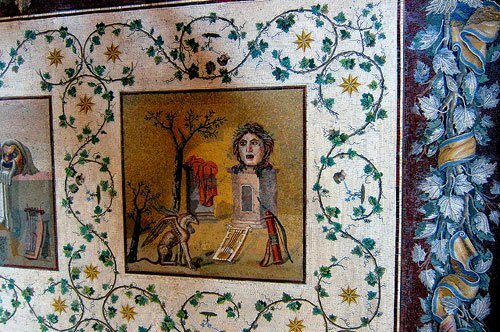 Admire the St. Peter's Basilica and with your private guide visit the Vatican Mosaic Studio! 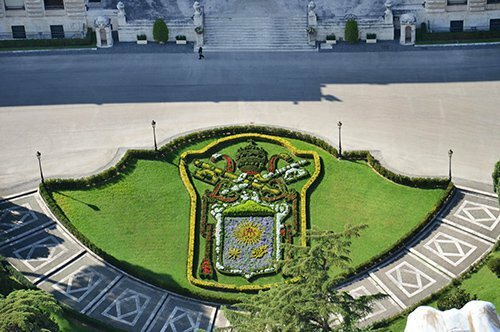 Visit the Saint Angelo’s Castle with an exclusive guide just for you and then admire St. Peter's Square along the Passetto di Borgo.